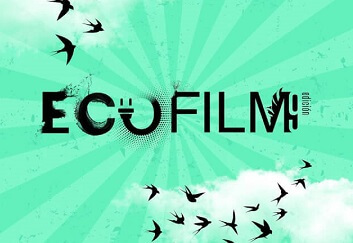 The Embassy of Mexico send the call for entries to participate in the International Environmental Short Film Festival ECOFILM, which will take place in Mexico from September 29th to October 6th 2019. The deadline for submissions is June 27th 2019. The academic calendar for the year 2018-2019 is published with dates on tuition, exams and holidays. The SDGs in Action Film Festival, coordinated by the UN DESA Division for Sustainable Development Goals (SDGs), is a competition seeking short films that highlight how people and organizations around the world are taking action for the 17 global goals. Submit your film until 26 April at filmfreeway.com/SDGinActionFilmFestival2019.